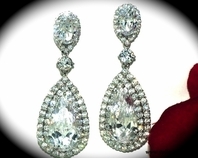 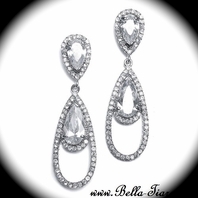 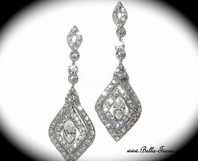 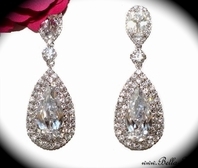 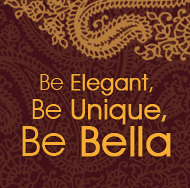 If you�re a bride with un-pierced ears and you�re looking for some extra glamorous earrings for your big day, look no further! 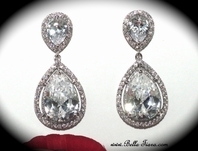 These earrings are drop-dead gorgeous! 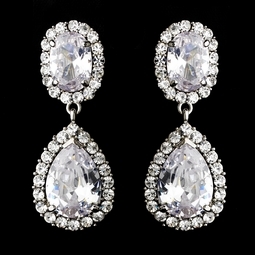 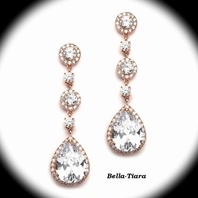 Featuring two large clear CZ crystals beautifully trimmed with more glittering petite crystals in a fabulous drop style that looks wonderful on any woman!